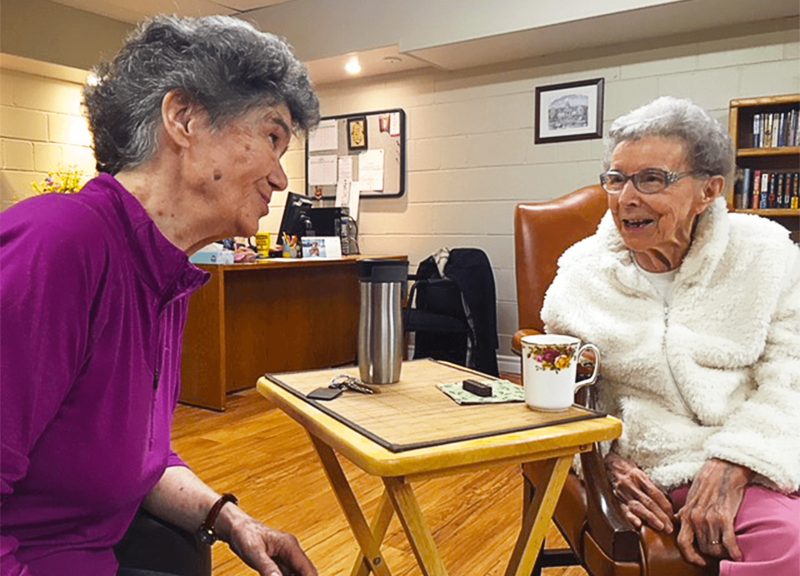 For the last decade, the Oasis program has been helping Kingston seniors live independently in their homes longer, by providing them a space to be social, get active and enjoy a meal. When it comes to her morning coffee, Katherine Kroff likes a few laughs with her cream and sugar. The 94-year-old lives alone, but she doesn’t have to travel far to be social. That’s because Kroff is part of the Oasis Senior Supportive Living Inc. program with Providence Care. Katherine Kroff said she never misses morning coffee. 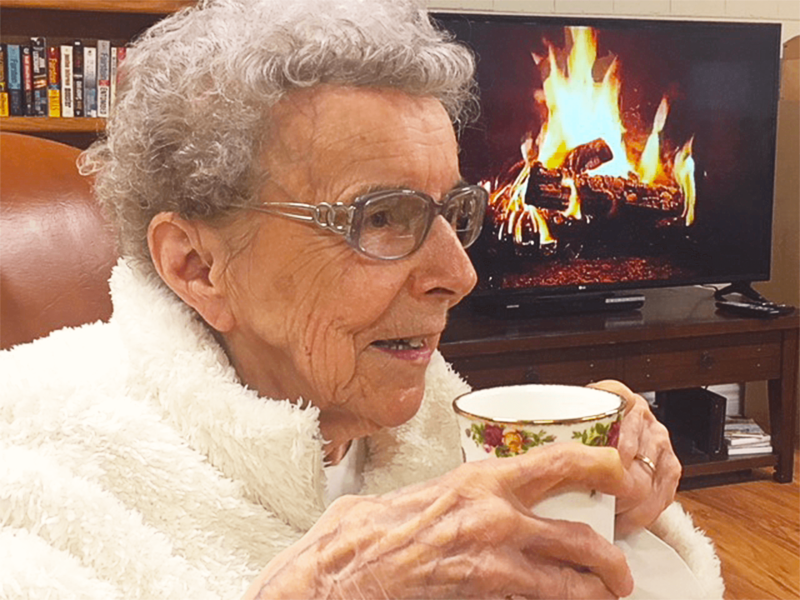 The 94-year-old has been with the Oasis program since it began a decade ago. 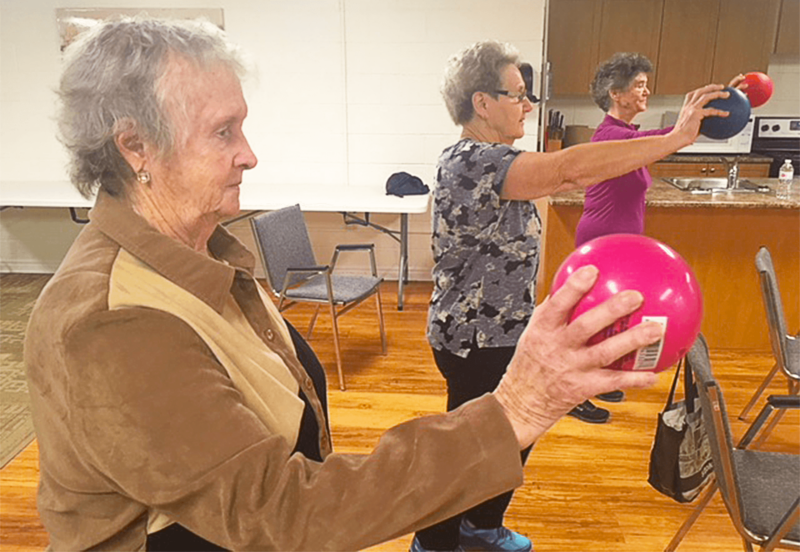 The Oasis program helps Kingston seniors live independently in their homes longer, by providing them a space to be social, get active and enjoy a meal. The program was created by Christine McMillan, a senior herself, while doing research with the Kingston Council on Aging. It began in Homestead Landholdings’ Bowling Green apartment complex, a decade ago. Pearl Larsen agreed. 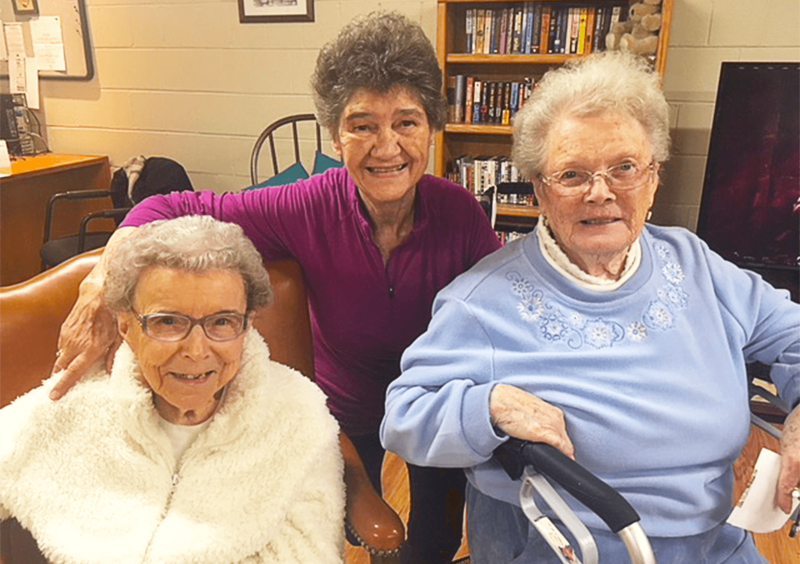 The 80-year-old, affectionately known as the ‘young one’ by her peers, said the program not only gives seniors activities to do, but it’s also creating bonds. Both Kroff and Larsen have been with the program since the start, but Ada Gropp is the new ‘kid’ on the block. The 90-year-old signed up a year ago, and said her experience has been extremely positive. When new tenants move into the building, they’re given an Oasis welcome handbook that outlines the program. Funded by the South East Local Health Integration Network, it’s free to join for people 65 years of age or older. People under 65 who live with a disability can also sign up. It runs Mondays to Fridays. There are daily activities, exercise and fall prevention classes, and three times a week there are catered meals, at a subsidized cost. In addition to daily activities, seniors can also take part in exercise and fall prevention classes. The seniors get full say on what activities are offered and if they wish to participate. “It’s a very simplistic program, that really wants to keep seniors out of a nursing home,” Tina Carson, Program Manager said. Carson also does health checks and if necessary makes referrals. 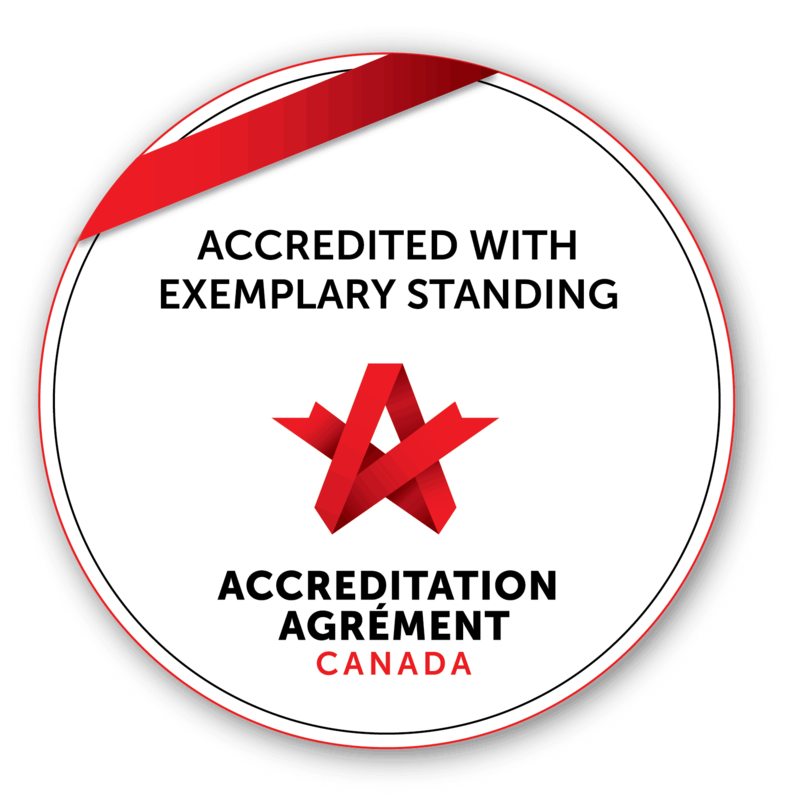 The Oasis Board teamed up with Providence Care last fall to not only be a service provider, but also to help expand the program within the region and across Ontario. “Since Oasis is a very small organization reliant on a volunteer board, it has been a great weight off the Board’s shoulders to know that we can rely on the professional expertise of Providence Care,” Helen Cooper, Oasis Board President said. “It really does feel like a community within a community,” Ben Gooch, Regional Director of Community Support Programs, added. Queen’s University is also involved with the expansion. It recently secured three provincial grants, totaling more than $1 million dollars, to study the Oasis model. “From what anecdotal evidence we do have at this point, our Board is convinced that Oasis is making a difference in people’s lives by deferring or eliminating the need for institutional long- term care and emergency health services,” Cooper said. So far, there are plans to start up three new Oasis programs in Kingston and one in Belleville. With help from McMaster and Western Universities, two more Oasis locations will open in Hamilton and London. Kroff and Larsen say the Oasis program has changed their lives. Back at the Bowling Green, Kroff credits the program for changing her life. In any age group but especially seniors is vital. As they grow older there are many losses. These all play a role on overall health and well being. Groups like this give back, support and give meaning to life for many seniors. Also engage them within the broad spectrum of age groups.